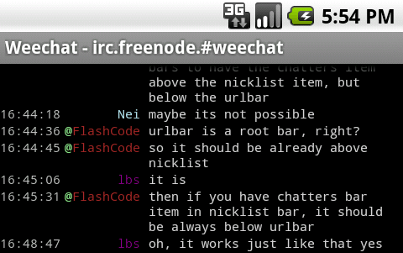 WeeChat, the extensible chat client. Full-featured IRC plugin: multi-servers, proxy support, IPv6, SASL authentication, nicklist, DCC, and many other features. 256 colors, horizontal and vertical splits, smart filtering, customizable bars and much more! 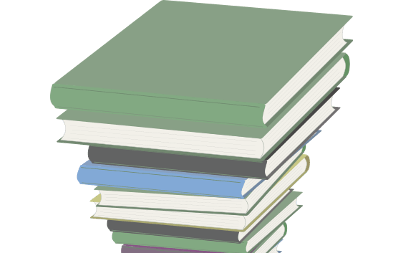 8 scripting languages supported with a built-in scripts manager. 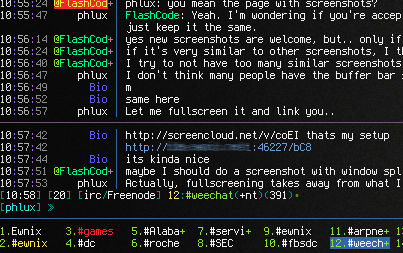 Connect to your WeeChat from your browser, Android, Qt or even Emacs! 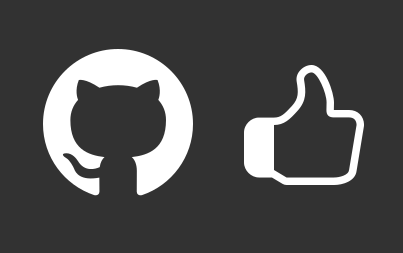 WeeChat is translated into several languages and has a comprehensive documentation. donation: any contribution is appreciated and important for motivation. Jun 26, 2018 Happy birthday WeeChat, 15 years old!